You are here: Home / Achievement / Career / Gifted adults: Is high ability a pass to success and eminence? Gifted adults: Is high ability a pass to success and eminence? 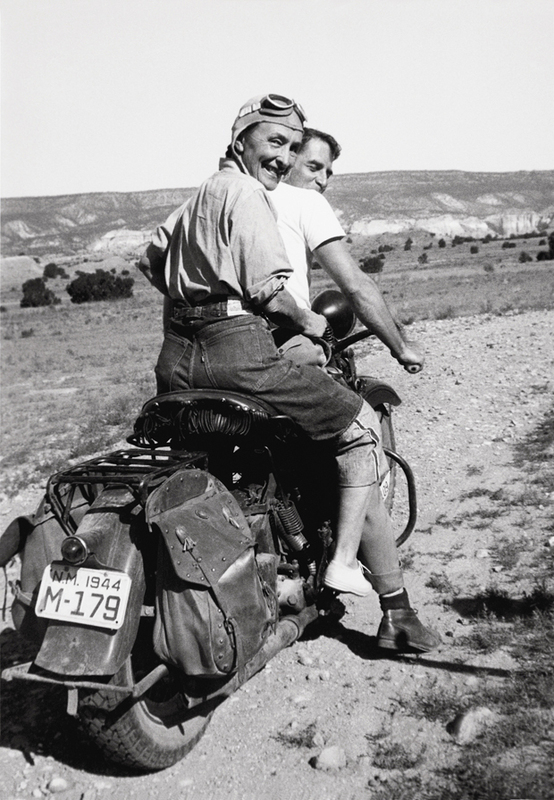 Luciano Pavarotti; Leonardo da Vinci; Harold Pinter; Toni Morrison; Marie Curie; Julia Morgan; William Gibson; Garrison Keillor; Georgia O’Keeffe [photo: “Hitching a Ride to Abiquiu”] – these people (and many others of course) with exceptional ability have gained recognition for helping make a better, richer world. 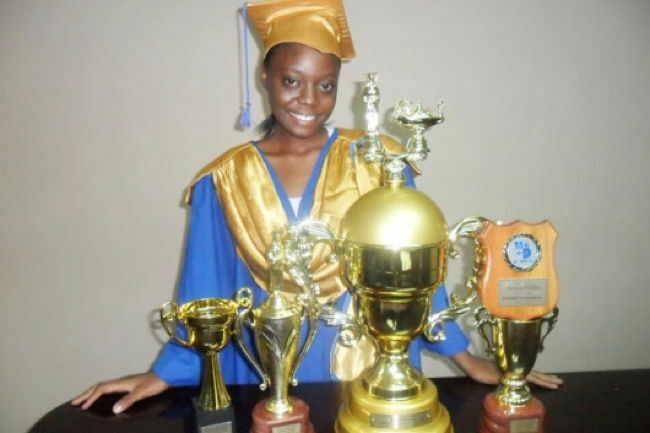 There is a long list of gifted adults who do not win awards and headlines. But, she goes on to note, “This focus is essentially external. “Though we acknowledge that there must be some unusual mental capacity (an internal reality) that allows a Stephen Hawking to work out ideas that affect the field of physics, if we did not have those ideas (the external evidence), we would not recognize Hawking as a gifted adult. She points out that gifted children “do not disappear when they graduate from high school or finish college or graduate degrees. They become gifted adults. “If they enter adulthood blind to their unusual mental capabilities, they may go through their lives fragmented, frustrated, unfulfilled and alienated from their innermost beings. But it may be deeply challenging for many of us to understand our own minds, and be critical of what we find. Even with less than optimal self-esteem and confidence, though, we may endlessly keep exploring vocational interests and other facets of our complex, sometimes difficult selves. Sofia Coppola, according to Vanity Fair writer Evgenia Peretz, “In her later teenage years, indulged in a variety of pursuits that struck some – including herself – as disturbingly close to those of an aimless rich girl. “She worked for a time in Karl Lagerfeld’s studio. “She took pictures for magazines such as Paris Vogue and Interview. 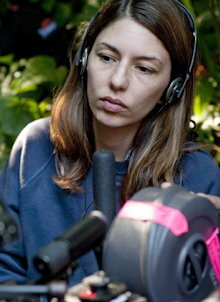 From my post Sofia Coppola on being a “dilettante” and growing her talents. 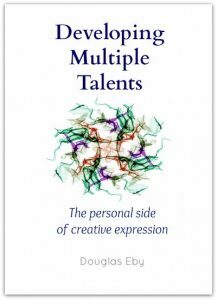 Are You Multitalented? A Multipotentialite? 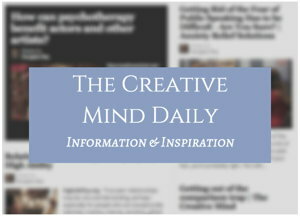 See related page: Resources For Multipotentialite Entrepreneurs. 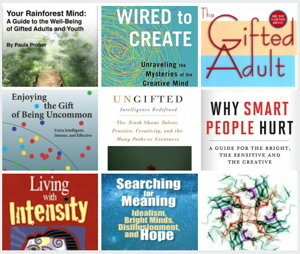 In her article Encountering the Gifted Self Again, For the First Time, Mary-Elaine Jacobsen, PhD ( notes, “Contrary to stereotyped beliefs, large numbers of gifted adults are charismatic, popular, socially adept people who are known as extraordinary leaders and valued friends. She is author of the book The Gifted Adult. Limited social support and relationships are another factor in achievement – or not – for gifted and talented adults. “But one of the stumbling blocks is most gifted people have such extraordinarily high standards for themselves that they feel a lot of inadequacy, and a feeling of inadequacy isn’t what you would think would go with giftedness; you’d think arrogance, or a high level of confidence would go with giftedness, and it typically doesn’t. But regardless of our abilities, one of the elements in success is keeping at it. The article “The Winning Edge” by Peter Doskoch, points out, “Persistence is vital even for an indisputable genius. 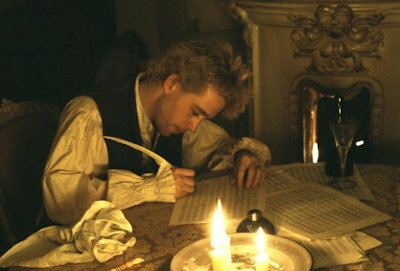 “Mozart’s diaries, for example, contain an oft-cited passage in which the composer reports that an entire symphony appeared, supposedly intact, in his head. Also see related article Adult Genius, Unexceptional Kid.